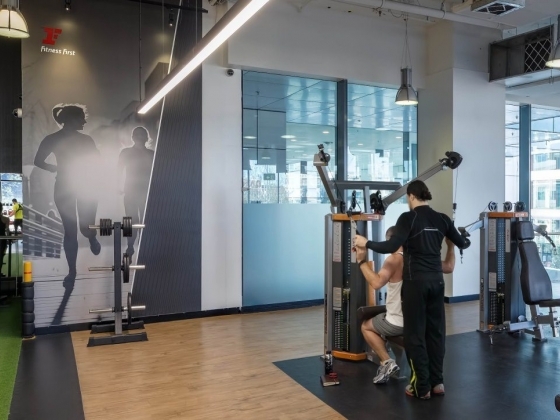 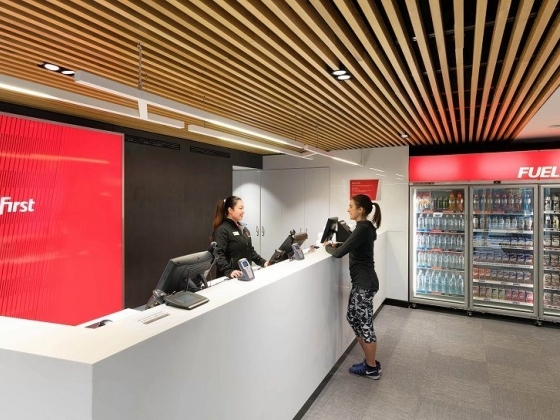 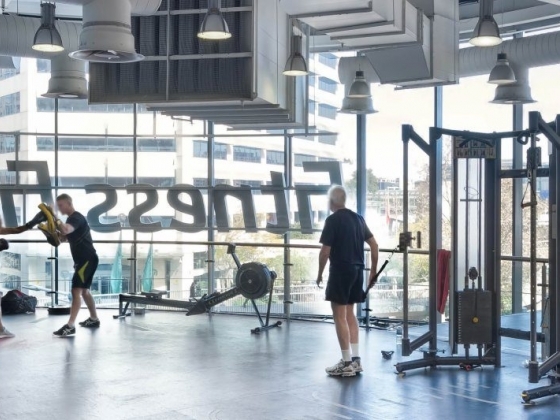 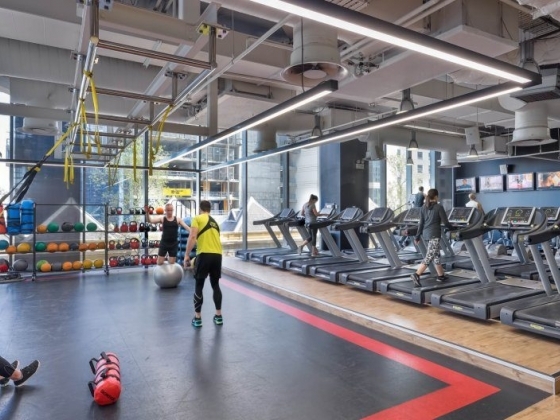 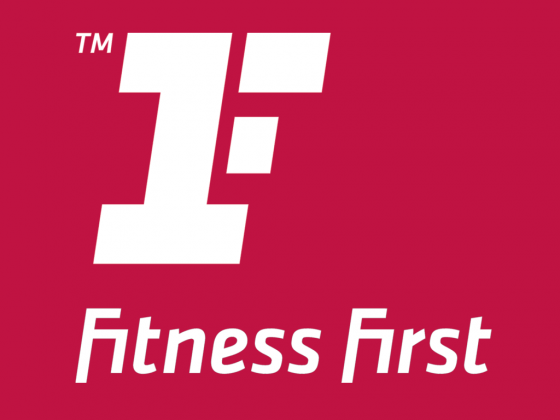 Fitness First Market Street is defined by a second-to-none group fitness and Freestyle Group Training experience. 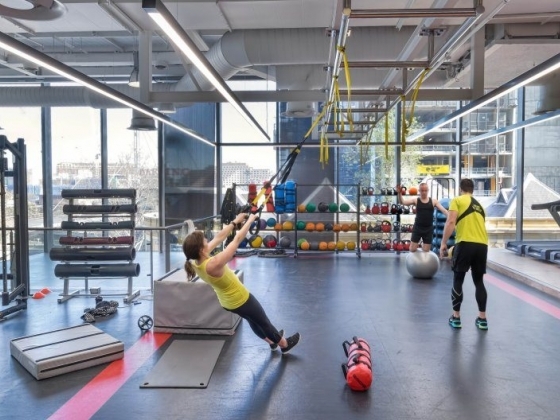 The studio and the 2 floors spaces available for Group Exercise are large, naturally lit and inviting. 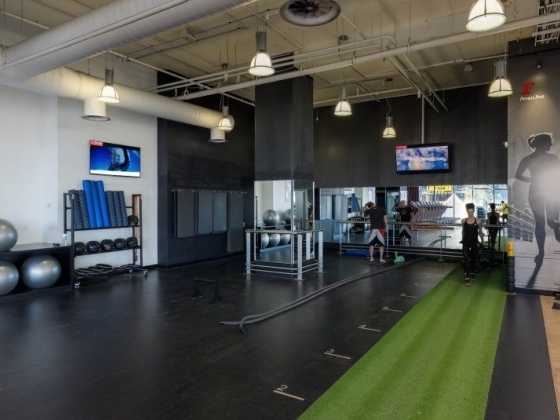 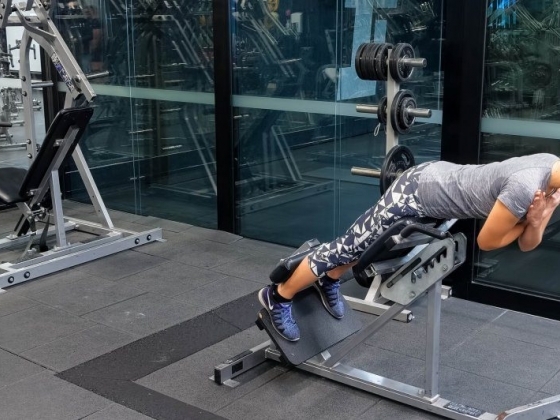 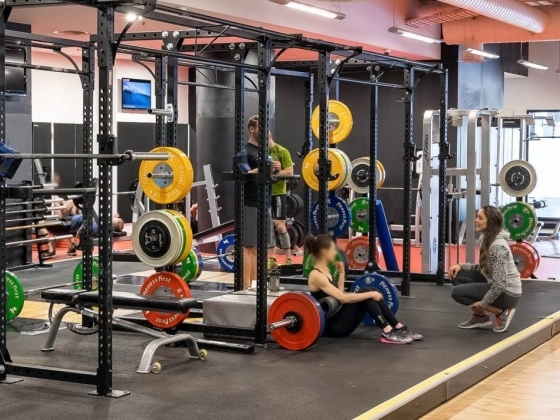 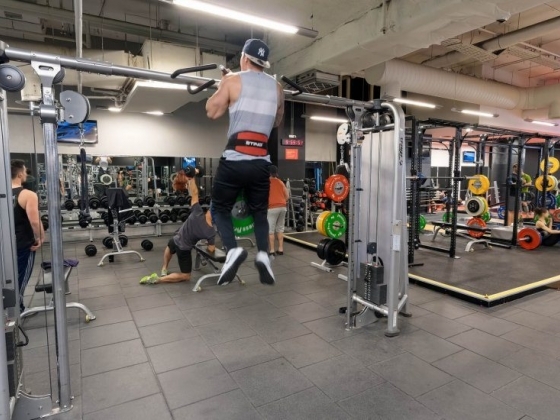 We have a great mix of traditional strength training and functional strength with particular emphasis on our range of Human Sport Strength equipment that provides the ability to train multiple areas of your body on a single piece of cable equipment. 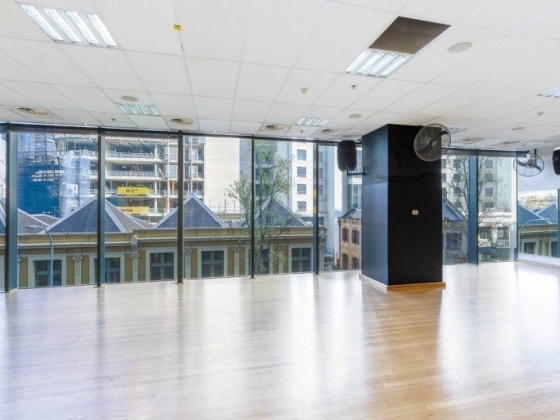 Our light-filled location sets us apart with easy access and commanding views of Darling Harbour. 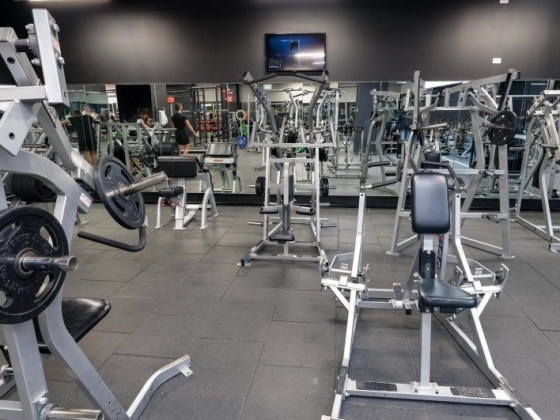 We have a wide selection of group exercise classes and there are more than 80 classes per week. 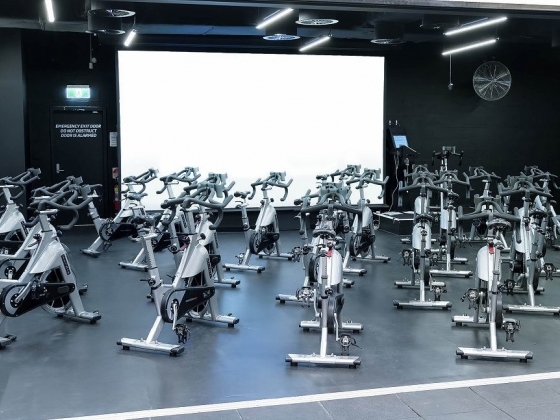 Our classes include BODYATTACK, BODYCOMBAT, BODYPUMP, Freestyle, HIIT, Pro-Cycling, RPM, XT, Yoga and more.